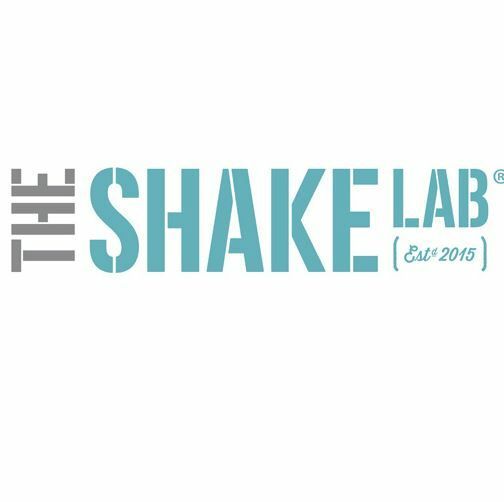 The Shake Lab is looking to recruit a fully flexible person, available to work 20 to 30 hours per week. Please drop us an email with your CV and tell us a bit about yourself, including your availability for work, in terms of days of the week and hours available. Please note that this vacancy is for Westfield White City so it's requiered to be able to work until 10.30pm at night.